I’m a business guy. I think I always have been. As long as I can remember I’ve been fascinated with human performance, leadership and entrepreneurship. I have a special place in my heart for entrepreneurs and business owners. If you were to hear my story you would quickly understand why. I’d love to share it with you some day. In a nut shell, I’ve experienced every possible frustrations and challenge a business owner can experience. I’ve been trapped in a business that totally consumed my life. I worked 24/7. And that is not an exaggeration. Even when I wasn’t at work, I was thinking about it. It totally effected my family life, my health and relationships. To other business owners I appeared successful. Many came to me for advise. Some of them wanted to partner with me. I even had a few offer to give me their businesses. They were frustrated with their businesses too. I’ve dealt with massive cash flow problems. I felt like my day was consumed with dealing with employee problems and performance issues. I wrestled with competition issues, government regulation challenges, figuring out how to grow consistently and how to make the business better overall. All this while still trying to have a life. In the end, I felt like a mouse on a wheel. No way out. Everyday running into the next. I was exhausted. The truth, I later discovered, is that I was just wingin’ it. Despite my education, work ethic, ambition and being relatively intelligent; everyday I was just trying to figure out how to make it all work. I found that most business owners are the same way. Just wingin’ it. One thing most business owners have in common is we all have a vision for our future. We all want to make our businesses work for us – to serve our lives. We all want to build something great. We want to create something that is lasting and meaningful. Do you feel that way? That has been my life’s work and focus. Here are variety of different ways that you and I can work together. I’ve also listed a few ways that you can gain FREE access to the tools and resources I’ve created for businesses. 1- Make sure you’ve subscribed to my VIP List. I’ll periodically send you an email with practical ideas, tools, ideas and resources that will be of value to you. If you don’t like my stuff, you can unsubscribe anytime. 2- Join my Level 7 System Facebook page. This is a community of business people (and employees) who are actively engaged in the implementation of the Level 7 Business Development System in their organization. It’s a small but a rapidly growing group. Great tools and resources can be found there too. Here are some really good videos about the Level 7 System. 4- Join a Level 7 G12 Group. 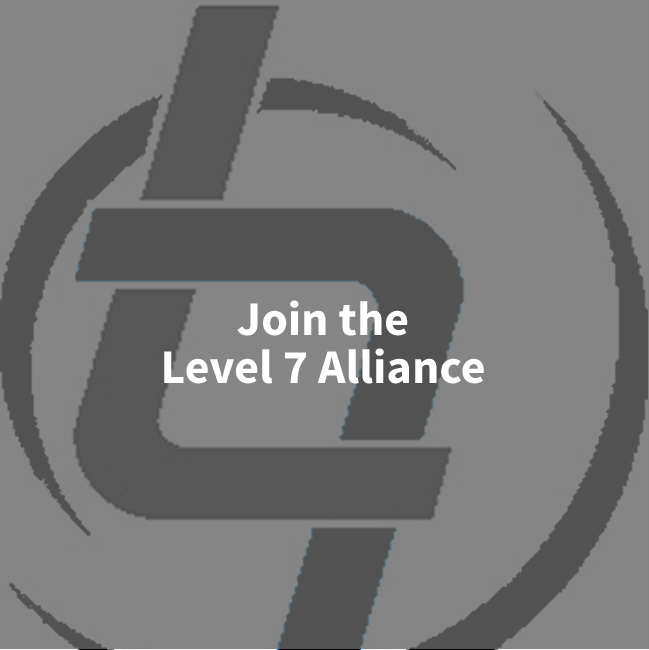 The Level 7 Group Implementation Program is a very popular option for business owners that would benefit from working in a group environment while also getting some One on One support. 5- Apply for my Premier Full Access One on One Implementation Program. I love one on one support but my time is limited so I only work with a handful of select and qualified clients at a time. This program is highly customized and yet focused and systematic in delivery. Designed for fast and optimal results. Read more and apply here. Not really sure the best option. Let’s set up a no obligation, 30 minute strategy & problem resolution session. In this session, we’ll identify and quickly resolve and eliminate one of your most pressing problems and challenges that are holding you and your business back. Here is my promise. I will NOT ask you to buy anything. I simply want to learn about your challenges and goals. The I will walk you through a very powerful process of eliminating one of your most pressing problems and frustrations forever. I will not ask you to buy anything. Now if you want to sign up based on our conversation and it makes sense to both of us, of course you can do that. =>> Sign up for a free strategy call. 7- Have me facilitate a Strategic Planning Session for your company or group. 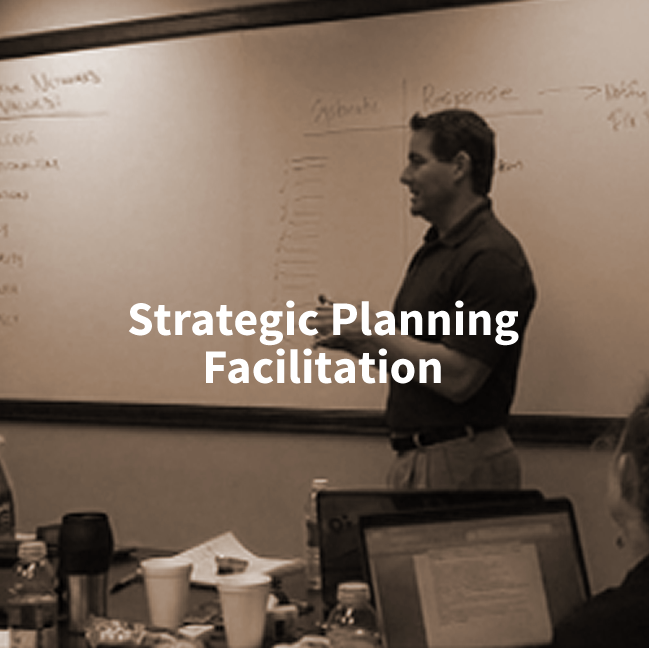 During these customized engagements, I often help companies gain clarity and focus among key leadership and management teams. We develop company vision and values, key growth and business development strategies and action plans. Contact me directly about supporting you and your organization. 8- Bring me in to speak with your group. I deliver practical, useful, and entertaining insight into the challenges that small and medium sized businesses face every day! If you’re looking for an inspiring message and useful advice that your team can start using today, let’s connect about having me visit your group. I’ll get your group thinking and taking action in a new, very practical manner that is sure to transform their businesses and their lives. Contact me directly about speaking at one of your events or with your group. Here are a couple video clips of my speaking to some groups.